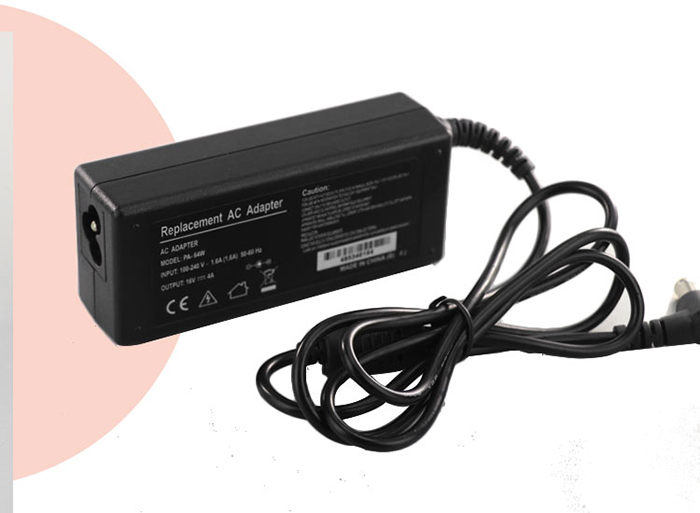 Notebook chargers, also known as laptop power adapters. 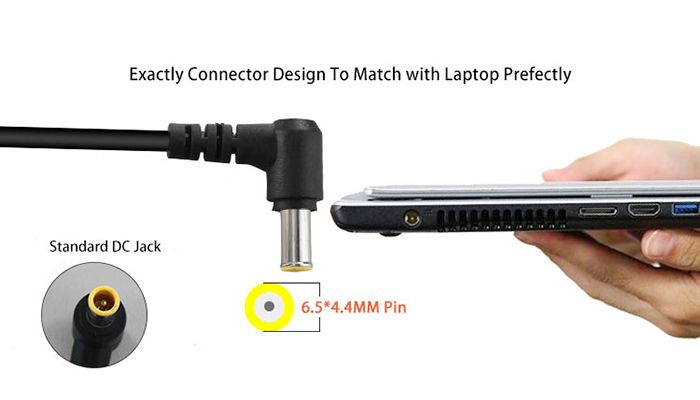 That is, the laptop's charger. 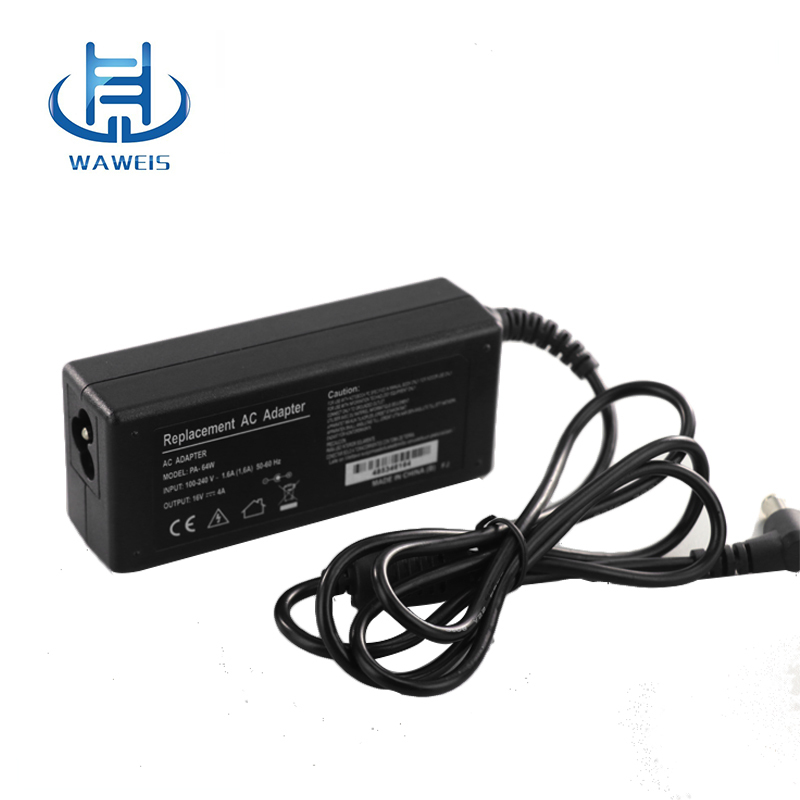 The traditional laptop charger can only output a single voltage to a type of notebook computer charging, the industry said that the traditional laptop power adapter for the single-band notebook charger, mainly in order to distinguish between universal notebook charger. 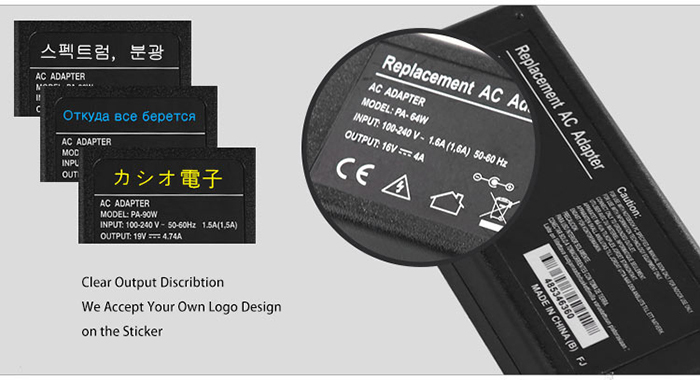 manufacturer in China. 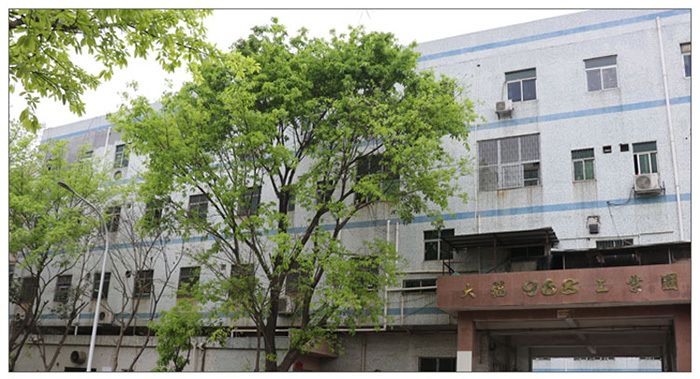 Our world-class production plant passed ISO9001:2008 & ISO14001:2004 certifications and is equipped with the state-of-art technology and machines. 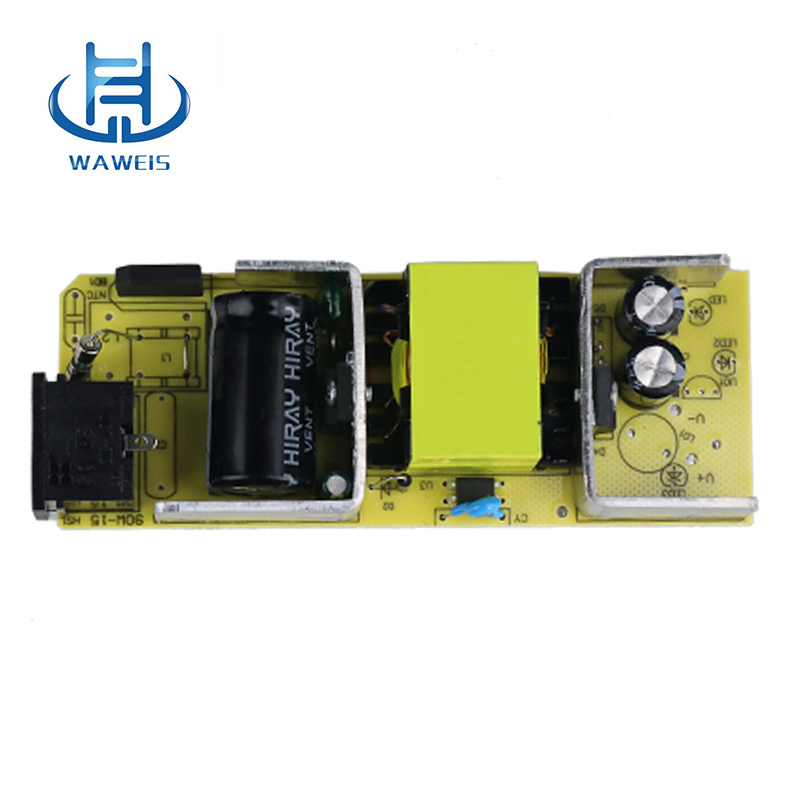 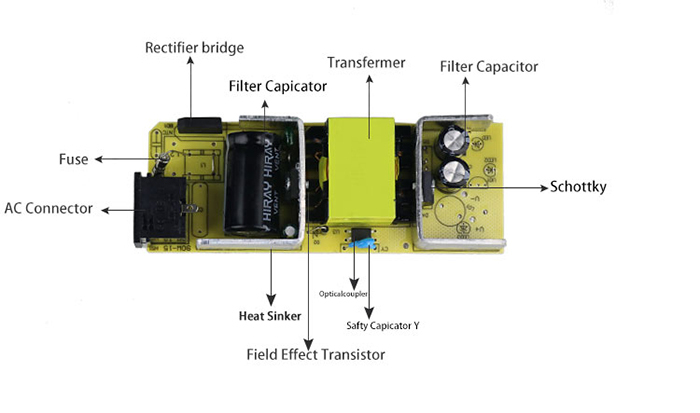 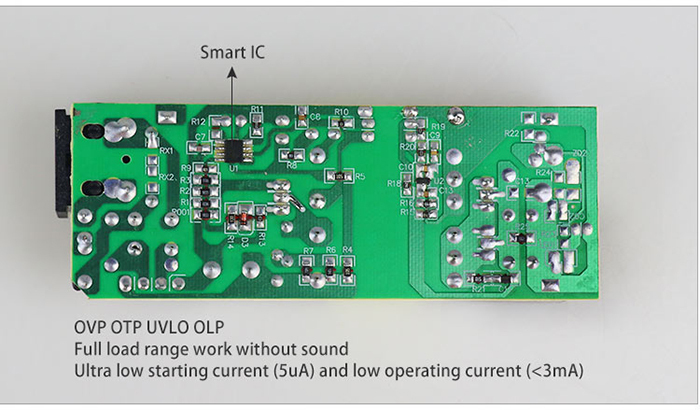 The main products we make are power adapters , which can be used in laptop, LCD display, LED lights, CCTV camera(12v series), Speaker(24v series), Balance car(42v series). 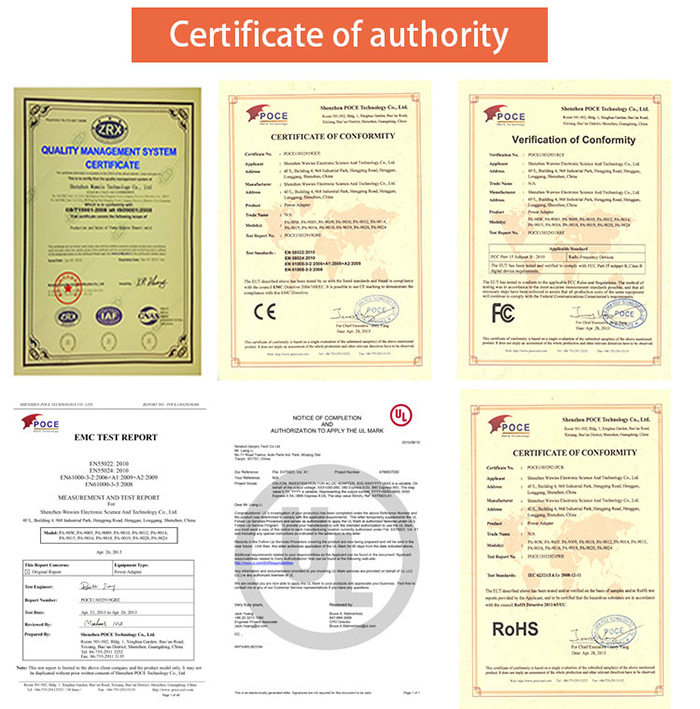 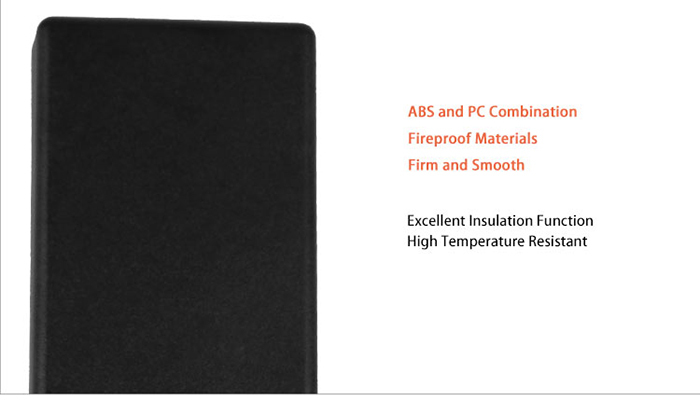 All our products comply with European environmental standard as well as CCC, RoHS ,CE , FCC. 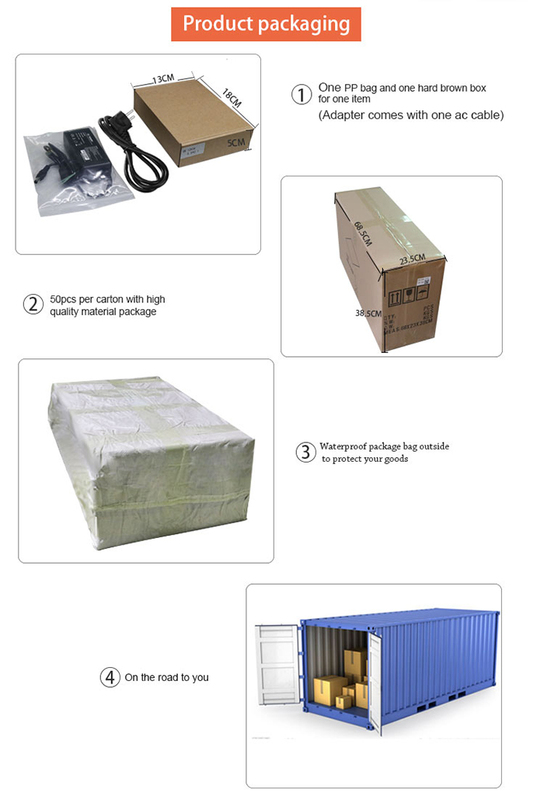 support and excellent customer services.As a professional power adapter manufacturer, we accept our clients' OEM and ODM requirments. 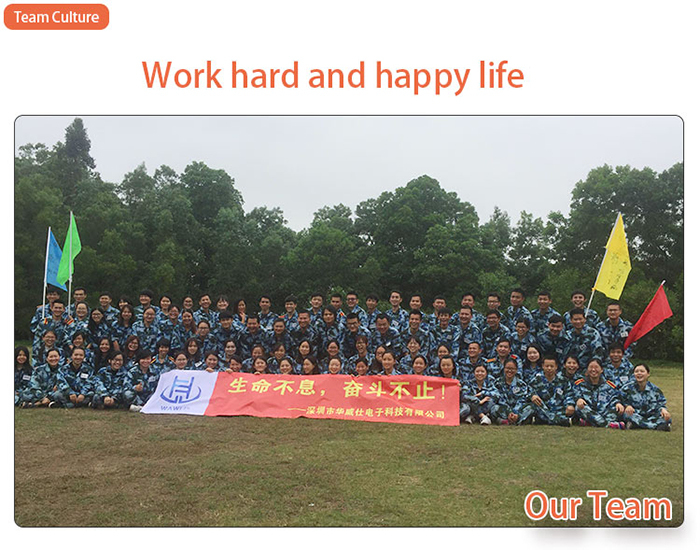 Free samples are available in our company, and what the most important is that we wiill take the responsibility to replace new products for our clients if deffective products appear in one year. 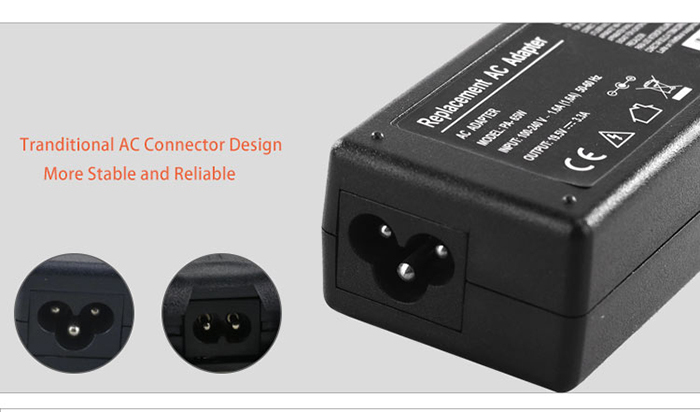 After many years making power adapter and relatively products, we get a high reputation in this field, 80% of our orders come from our long-term cooperation partners. 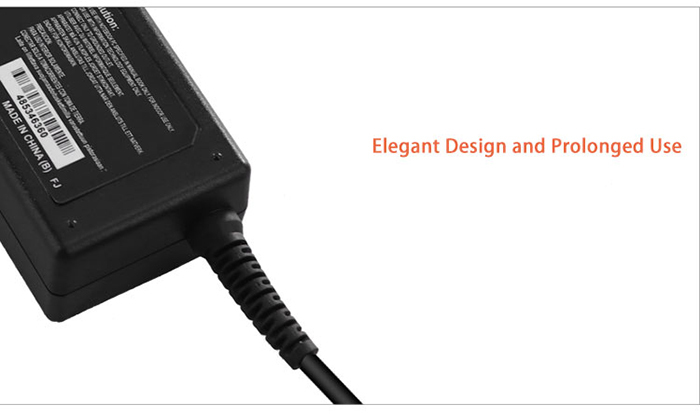 And we insist that quality is the point.